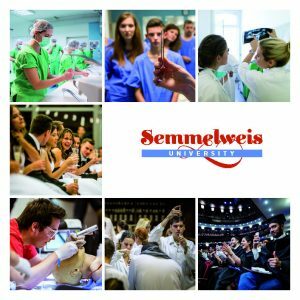 Semmelweis University is well known for its vibrant student life. Starting with the Freshers’ Camp through the Semmelweis Spring Festival, students have numerous opportunities to participate in various cultural, athletic and social activities, ensuring their experience at Semmelweis University is a truly memorable one. A diverse range of exchange programmes in Europe and beyond are available for students thanks to the University’s extensive international relations. 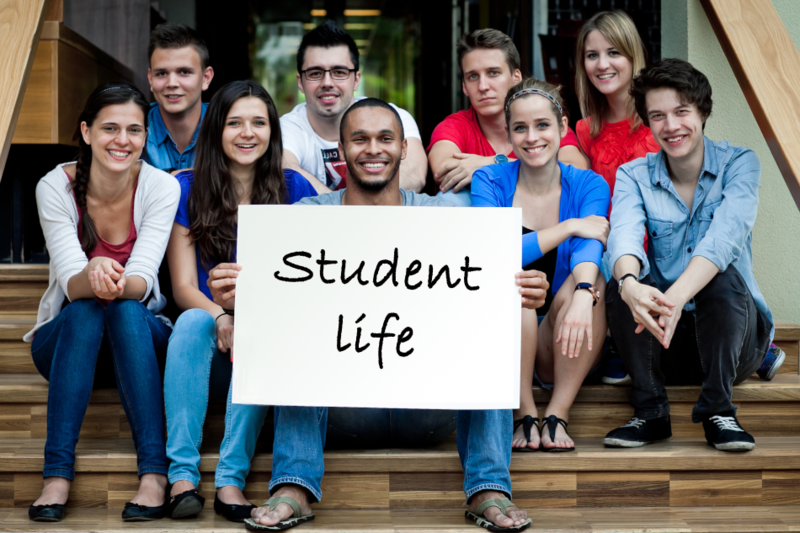 Within the framework of the popular ERASMUS+ programme, students can choose from a huge selection of universities all over the world. 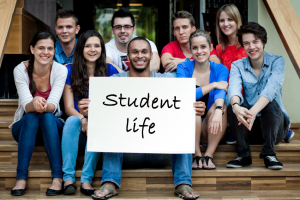 Several student organisations operate within the University.International students provide guidance and support for students new to Hungary and there are ample opportunities to get involved in the local scene. The Instructor Self-Active Group, founded to assist the first-year students organise various events throughout the year. The activities of the faculty student unions are coordinated by the University Student Union (EHÖK).